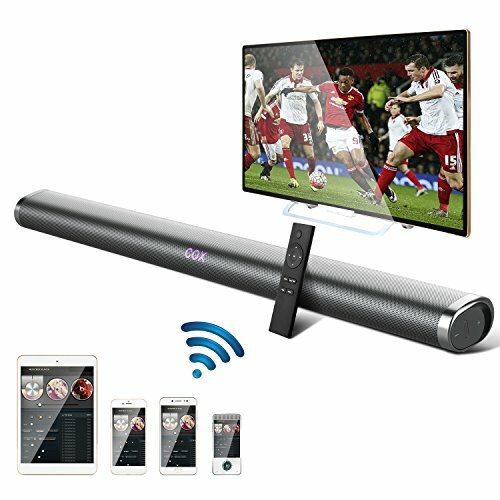 【Ultra-Slim and Wall Mountable】 35 Inch long, Ultra Slim, Sleek Soundbar; Set it under the television or mount it on the wall for convenience and elegant set up great fits TV, computer and suits any house. Metal body brings better quality sound also. If you have any questions about this product by OCDAY, contact us by completing and submitting the form below. If you are looking for a specif part number, please include it with your message.